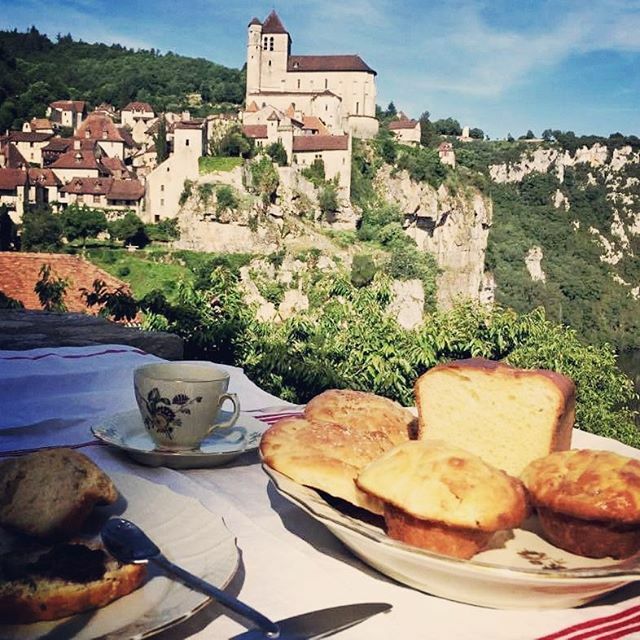 Interested in a Bread Baking Retreat/Vacation in France? Now for some great news! 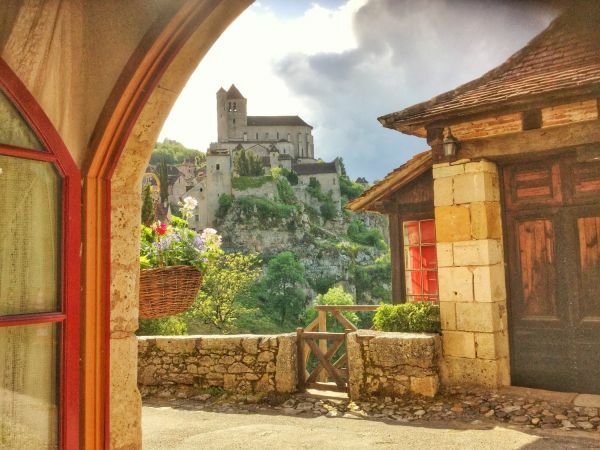 I was approached by a lovely sourdough baker who has a wonderful place in France. She does baking workshop retreats. They last one week and look amazing. The groups must be small because the accommodations are limited, so groups of maybe 6-8 people per week. 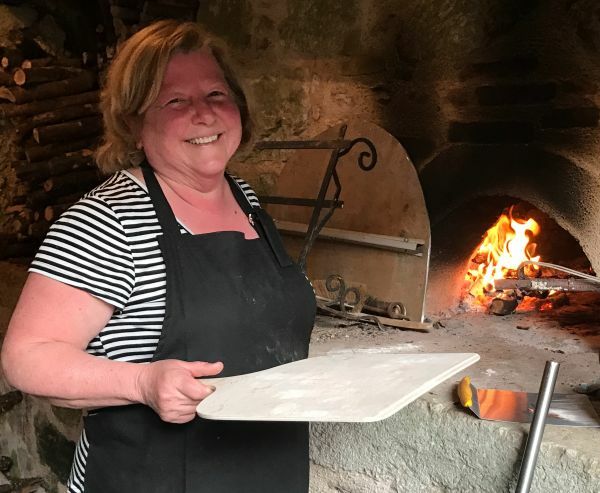 The retreat not only has workshops but local tours, meals and accommodations, besides learning to bake French sourdough breads in a wood fired oven. Now I know I would sure like to go, but since that isn’t a possibility right at the moment (I hope soon though!). I thought I’d be the one to find out if others would be interested. Contact her through her website, but let her know you are interested through my recommendation if you want the discount (use promo code: SOURDOUGH18 at check out to get the discount of $1000.00!). 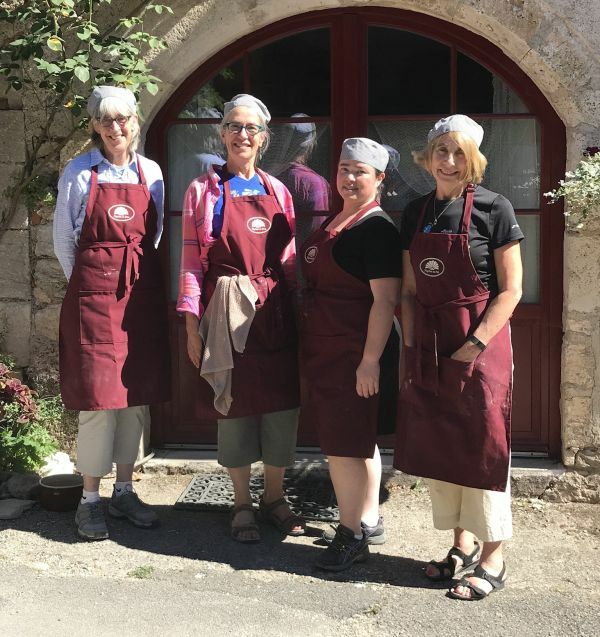 I hope to meet you in France at the bread baking retreat workshop one day! Make sure you look at the photo tour! Contact (and tell her Teresa sent you! ): Pilgrims Au Pain If you get a chance to go, I’ll be thrilled and excited for you and a bit jealous too! Why Use Freshly Ground Flour? 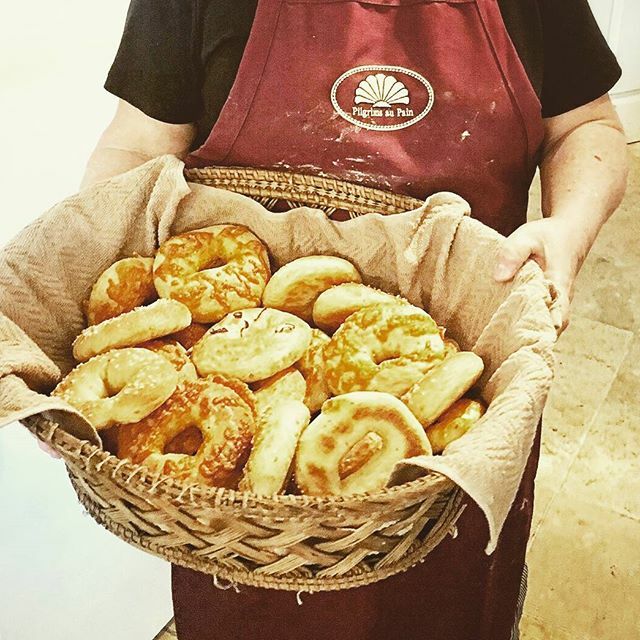 Launch of New Course – Decorative Bread Scoring Techniques! March Birthday Fun! Discounts, Contests, Giveaways! Parchment Paper or Silicone Mat? What qualifies under “ Classifieds”?